For me, the whole museum seems to deliberately invoke a sense of obscurity, in an intriguing way. Obscurism, or the tendency to favor the obscurity of style and appearance, is heavily felt here. As it was said that he focused on the integrity of the interior more than any other part of the structure. 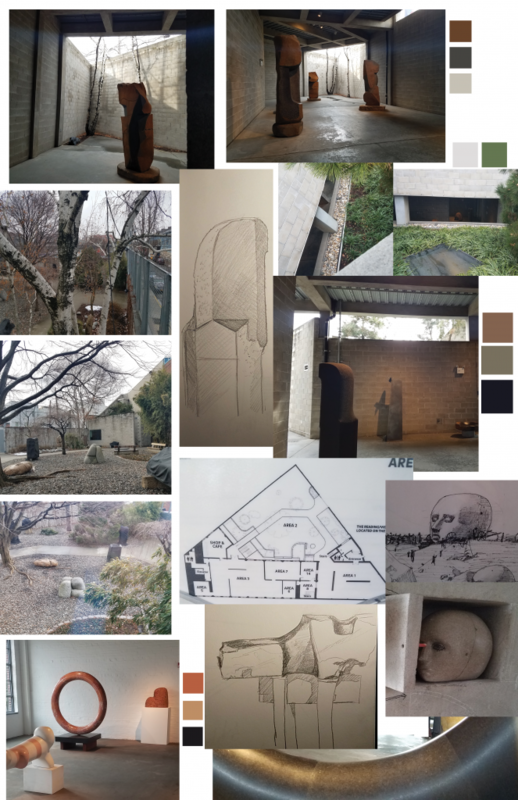 His integration and focus with interior and exterior space is reminiscent of Wright and Khan, who also voiced such sentiments toward interior space. 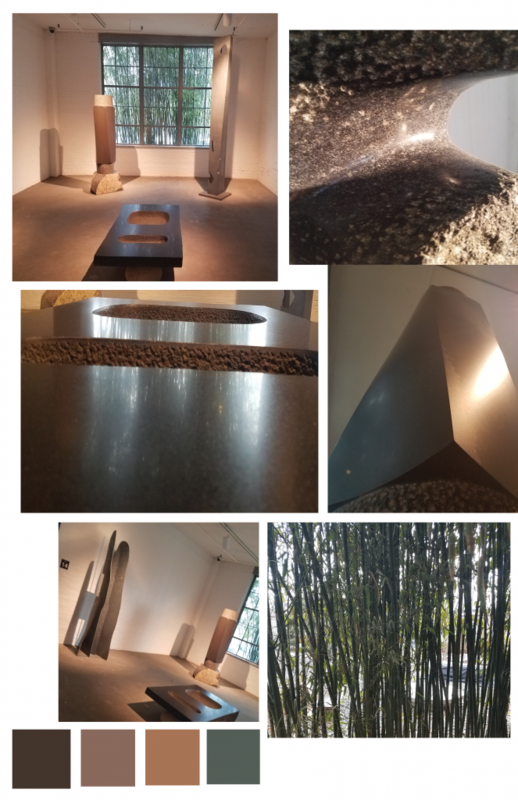 In addition to this, the emphasis on the usage of natural light invokes a blurred line between the garden/nature of the exterior as the formations of stone appear almost natural.